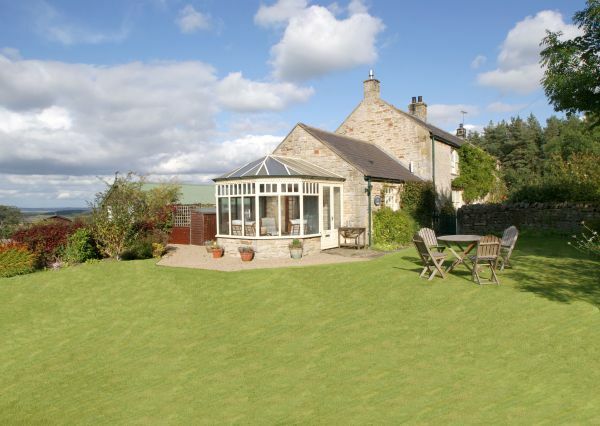 Hilltop Barn provides a homely rural retreat 7 miles from the picturesque village of Corbridge and the market town of Hexham. 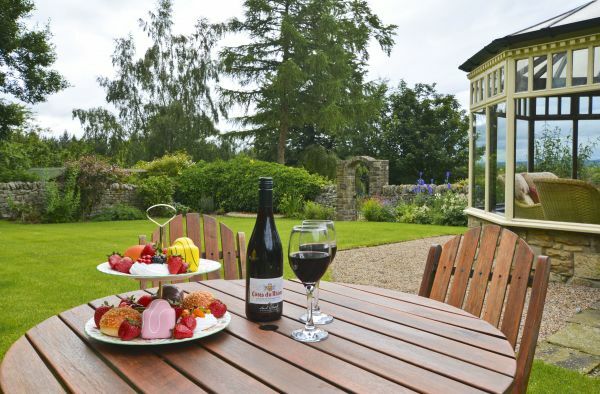 Surrounded by its own perfect, cottage garden this stone built barn conversion, adjoining the owner's house, provides a cosy location in which to relax and enjoy the natural beauty of Northumberland from. 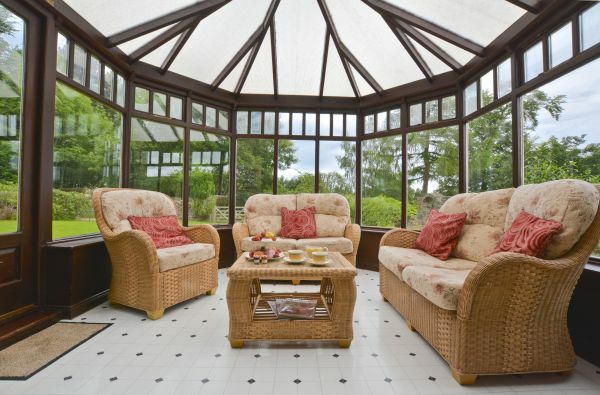 Surrounded by woodland and countryside – this property is the perfect basecamp within a walker’s paradise. 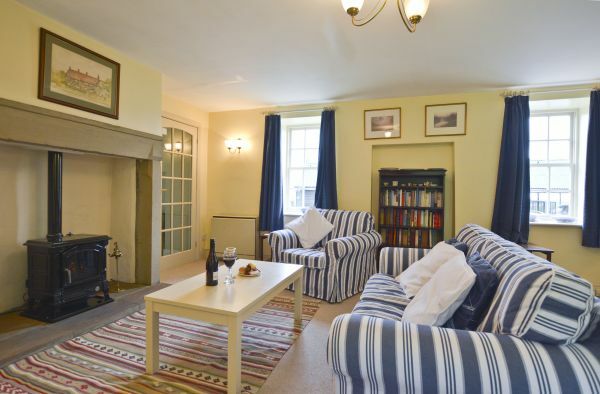 With so much to do, see and enjoy nearby, this really is a perfect property for your Northumbrian escape.